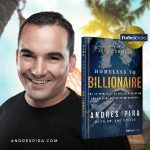 Andres Pira, a serial entrepreneur, real estate tycoon and philanthropist, is an excellent example of how living a balanced life can drive a future of achievement. He outlines the secret of his success so that all can benefit from it. 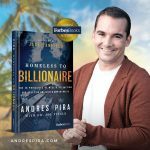 Humble and yet charismatic, Andres Pira says, “Sharing what you wish for is the secret of success. If it’s money you desire, make sure you help others make money first. If it’s happiness you crave, make sure you help others to become happier first”. It is a creed that he has developed based on his personal experiences following his arrival in Thailand at the age of 20. Why Lead a Balanced Life? 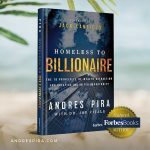 Initially, Pira ended up penniless before a book titled The Secret transformed his fortunes. 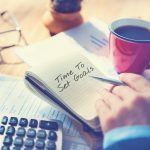 As a result of this “I learned how to lead a better life from many books from that point onward, crafting a philosophy of my own—the Wheel of Life—which requires a balance of relationships, finances, health, and family. I don’t simply preach this concept, I live it every day,” he says. 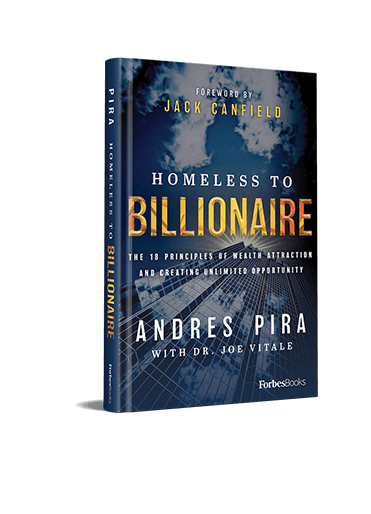 His success is evident, and Pira started attracting people who believed in his vision to Blue Horizon Developments. In June 2017 the Phuket based development company was named Top Thai Property Developer and Best New Hotel Construction & Design at the 2017-2018 Asia Pacific Property Awards. One month later Blue Horizon Developments collected three awards; Best Developer, Best Mixed-Use Development, and Best Mid-range Condo Development Phuket for its 850 million baht Grand Himalaya Project at the inaugural Thailand Property and Dot Property Group awards. Blue Horizon’s award-winning portfolio includes The Beach Front, Skylight Villas, Signature Villas, and the Himalai Oceanfront condominium. 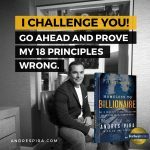 Andres Pira says success is in your mind. Those who practice positive thinking are more likely to achieve their goals.